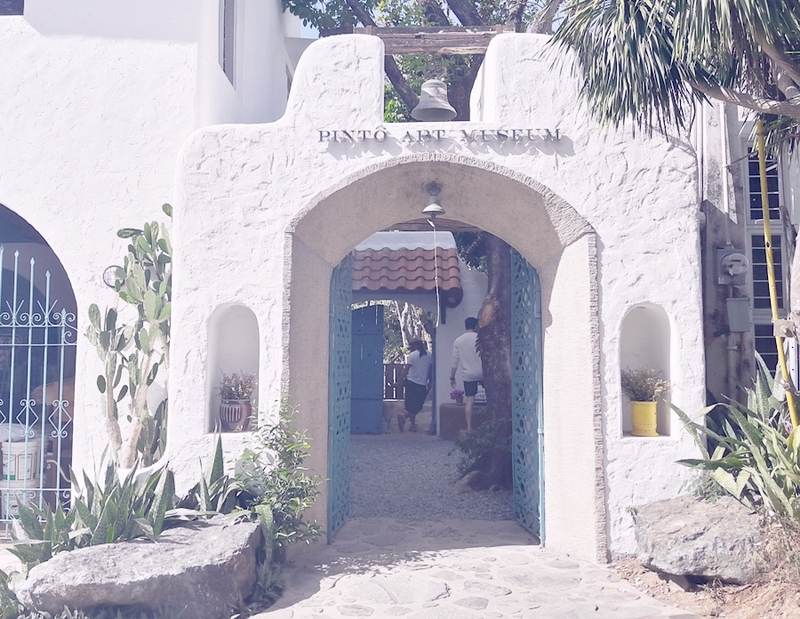 I have been meaning to visit Pinto Art Museum for the longest time. I learned about the museum from a few bloggers, magazine articles and some random TV shows I've encountered. It's a one of a kind art gallery, as it sits on the hills of Antipolo. I live a town away from Antipolo. Hence, I thought that proximity and travel time will not become a problem. It was only during the actual travel when I realized that it's really that far. It's almost two hours away from home. However, unlike my usual commute during weekdays, the travel to Antipolo was not stressful and exhausting. The scenic views of Antipolo made all the difference. The road to Antipolo is a little of Baguio and Tagaytay. The uphill roads, trees, and the view of the entire city are things I don't often encounter everyday. Best about everything, the very smooth drive because there was no traffic at all. 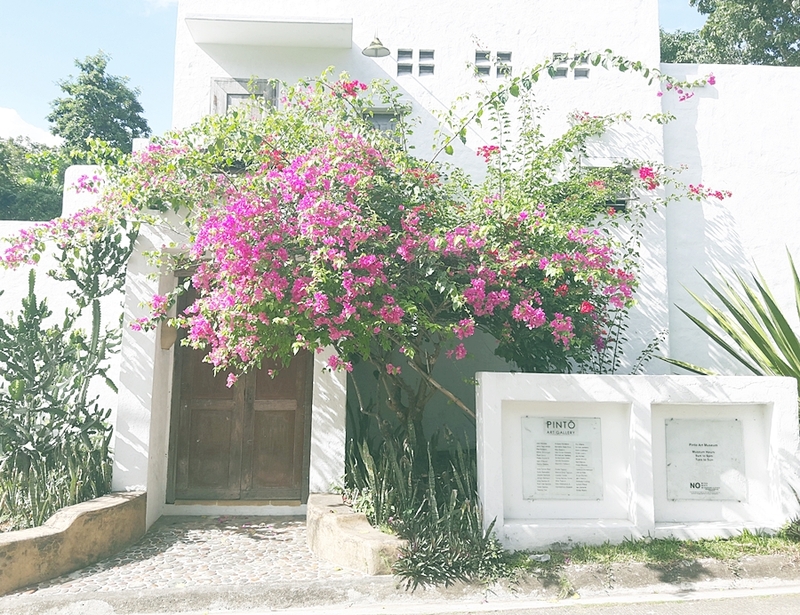 We visited Pinto Art Museum on a Saturday morning. I was expecting a flock of fellow visitors because it's weekend, the place has gained popularity and the possibility of an exclusive event. All my expectations happened. The place was quite occupied, finding a parking space was a little challenging and there were on going preparations for an event. We also spotted a number of foreigners. A proof that indeed, the place has become a legit tourist destination. I will let the photos do all the talking. Enjoy my dump of photo uploads. 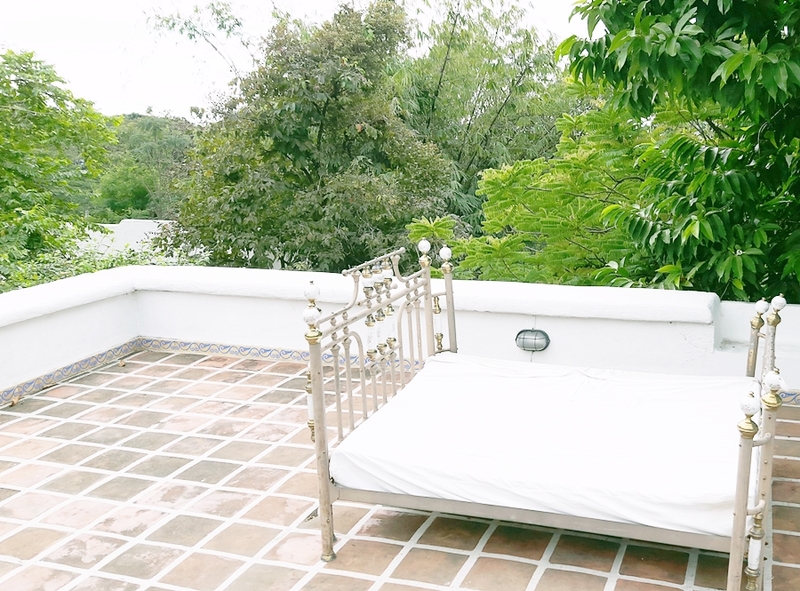 Pinto Art Museum is a haven for photography. An endless space from memory cards and a long supply of battery life are needed to survive this place. :) On my next post, I will share photos of the different art galleries. Beautiful photos, Diane! We were supposed to visit last June but never had time to do so. At least your post gave me a glimpse of what's inside! :) Have a nice week! Omg! Nakapunta ka na! Buti ka pa! One trike lang kame jan and yet hindi pa din ako nakakapunta. What a wonderful place, I think those postcards must have been your favourite. I've gotten some lovely looking stamps at the postoffice yesterday. You might find some of them in you mail some time soon! What a fabulous place to visit!! I know I will spend time pouring over these lovely photos more than once. P.S. Loved the postcards! My grandfather lived in San Francisco in 1904! I grew up near there.